A 34-year-old South African attorney-activist teaches the leader of one of the world's largest law firms. 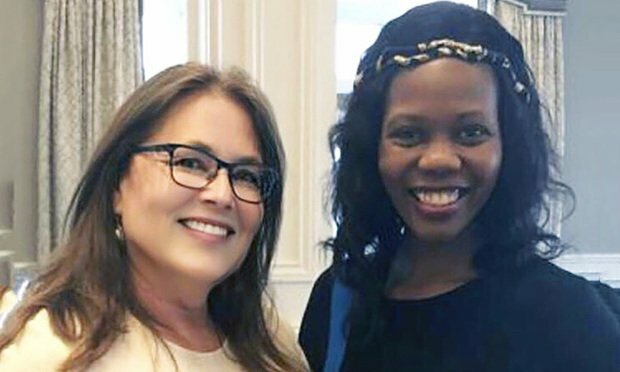 For each of the last five years, Morgan, Lewis & Bockius chair Jami Wintz McKeon has hosted a rising female leader from a different country at the firm’s offices on the U.S. east coast. Every time, McKeon says, she finds herself learning something new.